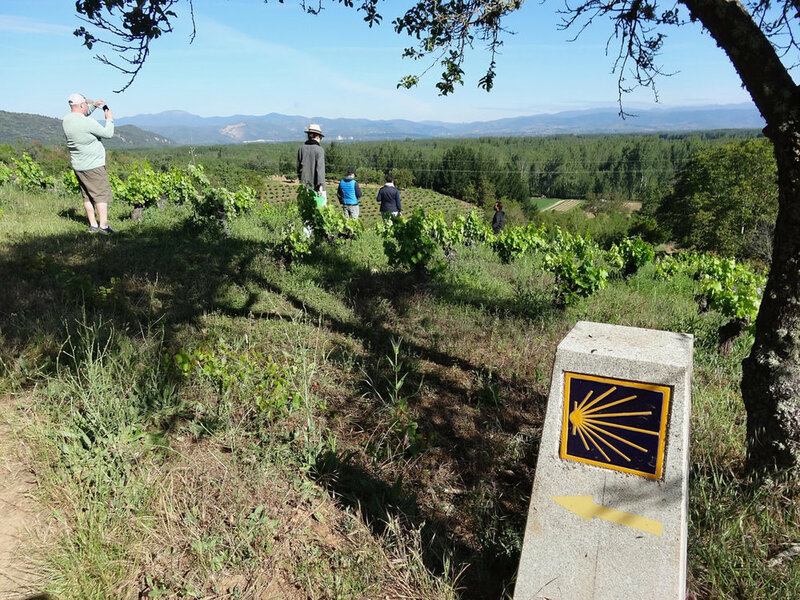 La Senda — MFW Wine Co.
Bierzo, located in the northwest province of León, is known for its Mencía-based wines with plenty of fruit and spice, as well as an important stop for travelers who walk the Camino de Santiago. 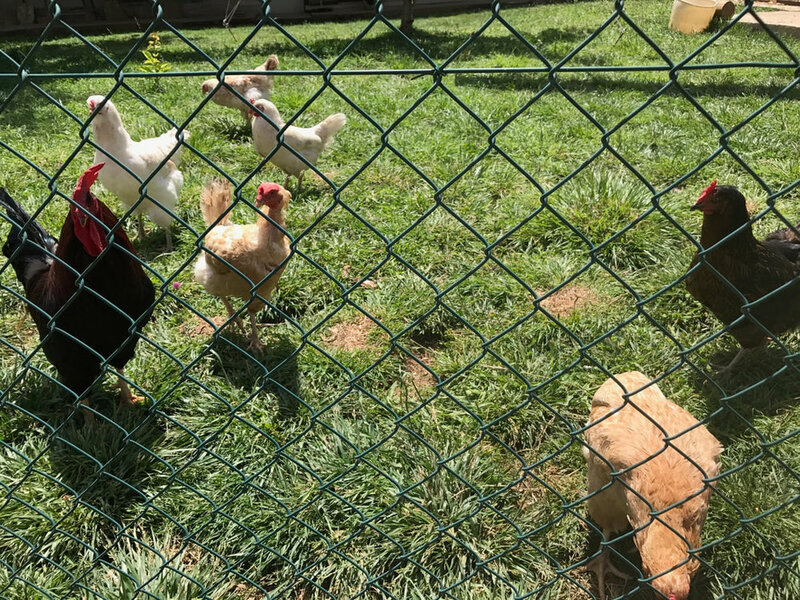 Here, the travel-weary pilgrim will find hearty Castellana food and much-needed repose before crossing the Cantabrian Mountains into Galicia toward the North Atlantic coast. 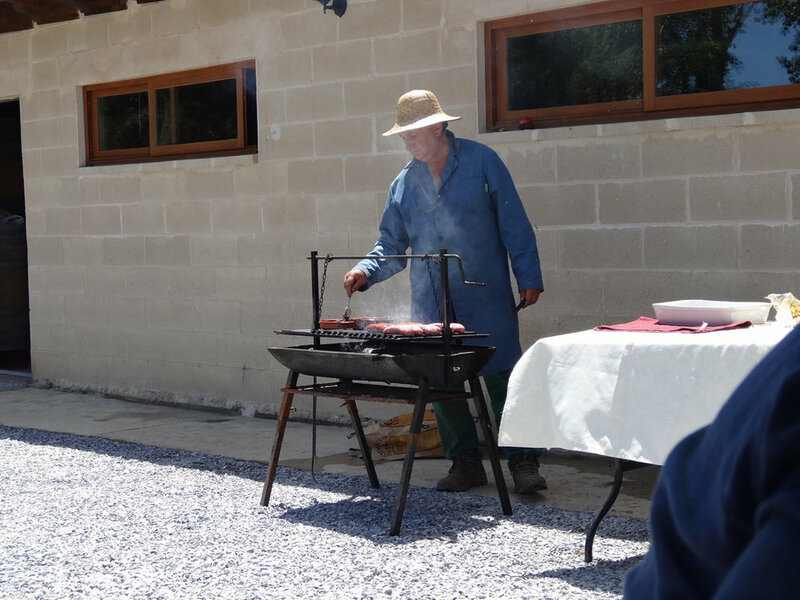 Diego Losada is in many ways a fellow pilgrim, in search of the “Atlantic” in his wines, and even named his project La Senda, meaning “the path”. Diego originally studied organic chemistry at university, acquainting himself with winegrowing through a scientific perspective. Eventually, Diego rejected the rigid nature of science, turning to the open-ended and intuitive philosophy of natural winegrowing. After working at a few larger wineries in the region, Diego decided that he needed to make wine his own way. 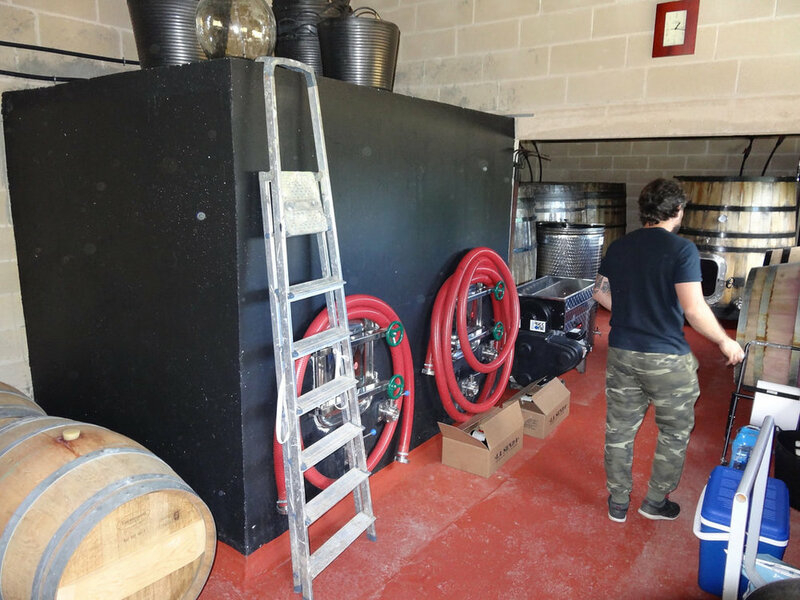 In 2013, Diego began by recuperating three small parcels to bottle his first wine. 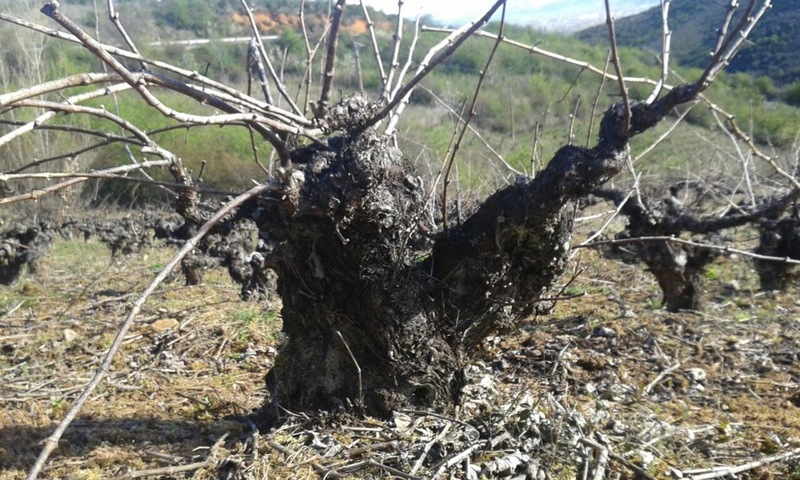 Today, he currently rents 15 parcels totaling just over 5ha, focusing on bush-trained vines that are at least 60 years old at high elevation, in sites relatively isolated from other vineyards so any chemical treatments cannot taint his soils. Using organic viticulture, Diego encourages biodiversity, letting the natural flora grow amongst the vines. In the winery, Diego works with extremely low-intervention since he wants his wines to retain the energy and life of the vineyards. 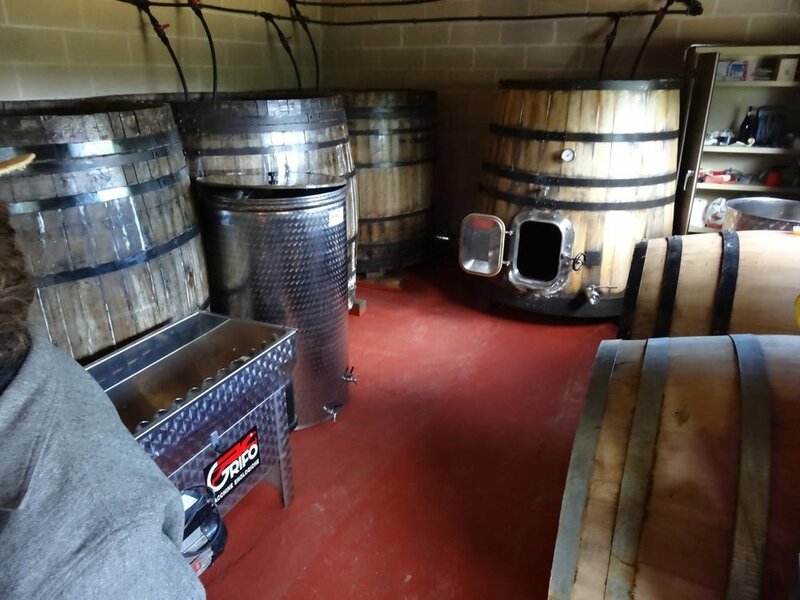 As such, he employs a mix of unlined concrete vats and older oak and chestnut casks and foudre for fermentation and aging, and there are no pumps, no battonage, and no additives besides minimal amounts of SO2 when necessary. 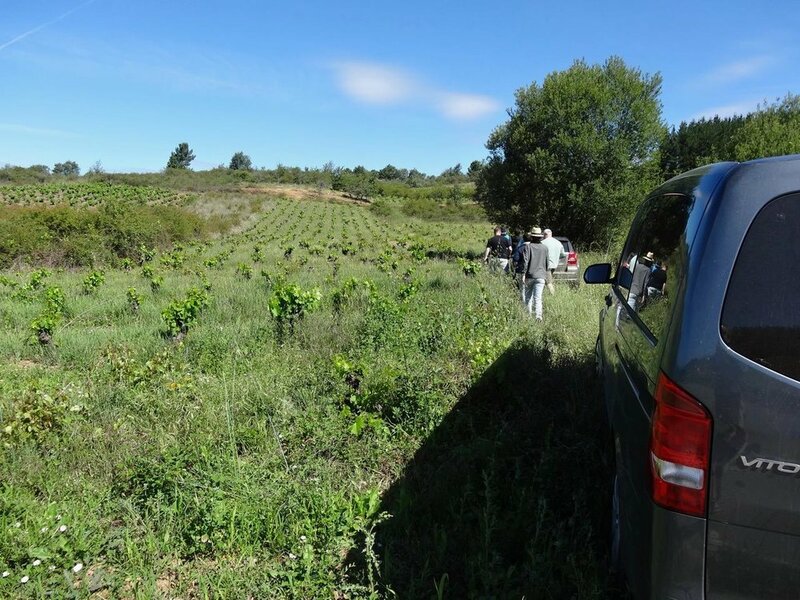 The results are simply some of the most revolutionary Bierzo wines that we have encountered.